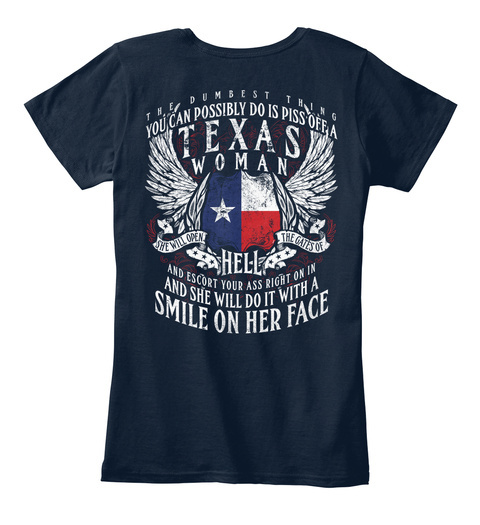 Supplies are limited, and these shirts won't last long, so get your shirt before they're gone. 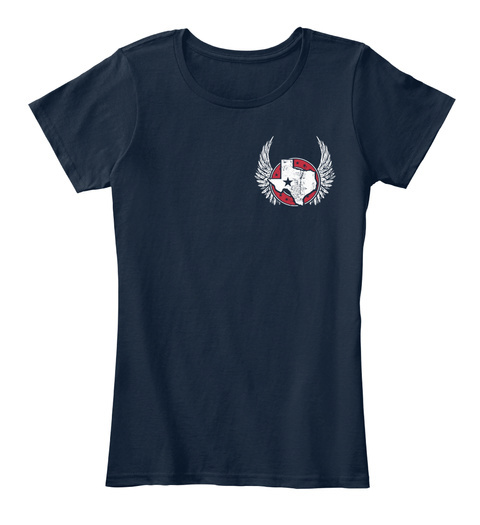 Show your TEXAS PRIDE - Wear it Proud, Wear it Loud! Click Here for Men's Version!